Dr. Renda and all her staff at Aim Rehabilitation have been excellent with their treatment plan after my accident. They all work hard as a team and make sure that every patient is taken care of from treatment to billing. 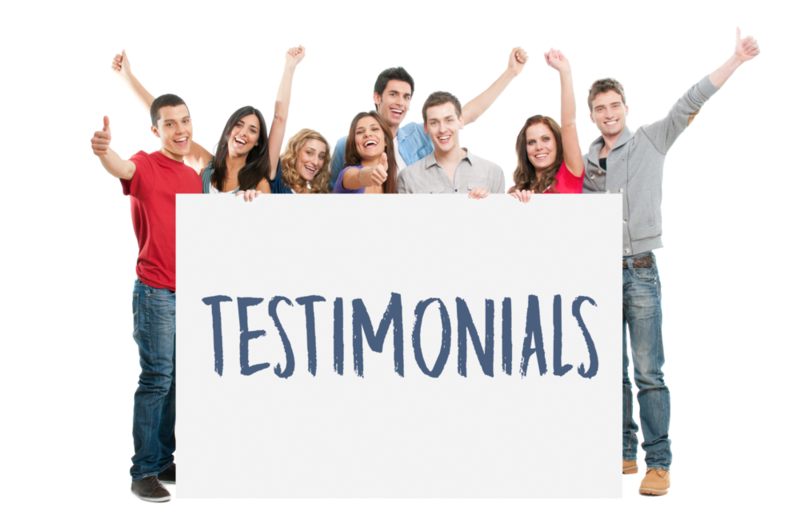 The process was very new to me, and their assistance, care, professionalism made this easy and is very much appreciated. I wouldn't be doing as well as I am without them. I highly recommend this facility to take care of your needs and well being. Thank you. All of the staff of Aim Rehabilitation are professional and highly skilled in their individual practices. I would recommend Aim Rehabilitation Centre to all of my family and friends. I cannot thank Grace enough for how she has helped me achieve my goal of losing weight, eating healthy, losing body fat and my well being. I have been seeing her for over a year, lost over 10lbs and decreased my body fat . She has motivated me to stay on the path, eating healthy and has helped me feel great about myself and my well being. Thank you so much! Grace, believed in me, when I struggled to believe in myself. Grace worked hard to help me emotionally, physically and supported me through the process with consistent monitoring through text, phone and ongoing motivational information and support. I lost over 35lbs with Grace. Grace taught me a new way of eating and exercising that no other trainer had ever shown me. I would highly recommend Grace, because she goes over and above the call of duty and she is the only trainer that I know that is truly on your side, not because she get’s paid to do it, but because she absolutely loves what she does and she loves seeing her clients succeed.